High current relays for control or shutdown of external equipment. The SST Model F120 Triple Mode UV / IR optical flame detector uses the latest state of the art processor and circuitry, eliminating the shortcomings of currently available UV/IR flame detectors which are subject to the aforementioned interferences. Outputs are either voted automatically, or can be manually selected by the customer. Selected outputs can either be for UV only, IR only, Temperature, or any two out of three combination. This “voting” capability is what sets this detector apart from any other UV/IR flame detector. 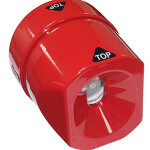 This flame detector will see a fire, while other manufacturer’s flame detectors may not. 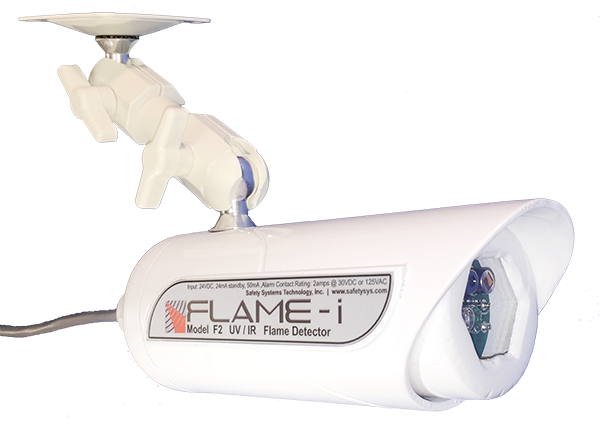 To insure reliable operation, the flame detector is equipped with an automatic Optical Self-Checking feature which continuously checks the optical viewing window for cleanliness and confirms operation of the flame detection circuits. 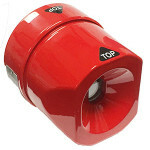 The Model F120 Flame Detector is self-contained in a two piece explosion proof copper-free aluminum housing finished in a deep red color for rapid identification as a flame detector sensor. A protective coating permits use in harsh environments, such as offshore platforms, without degradation. (An optional stainless steel housing is also available.) The flame detector is suitable for use in “classified” areas where ignitable concentrations of flammable gas normally exist. A sapphire window in the front of the housing permits both ultraviolet and infrared radiation to strike the sensing elements inside. Electrical connections are made through a ¾ inch threaded outlet on the rear of the flame detector sensor, suitable for connection to electrical conduit or a cable gland. Contained within the Model F120 Flame Detector Sensor Housing are the UV, IR and heat sensing elements and associated electronics, three (3) relays, and screw terminal blocks for wiring. 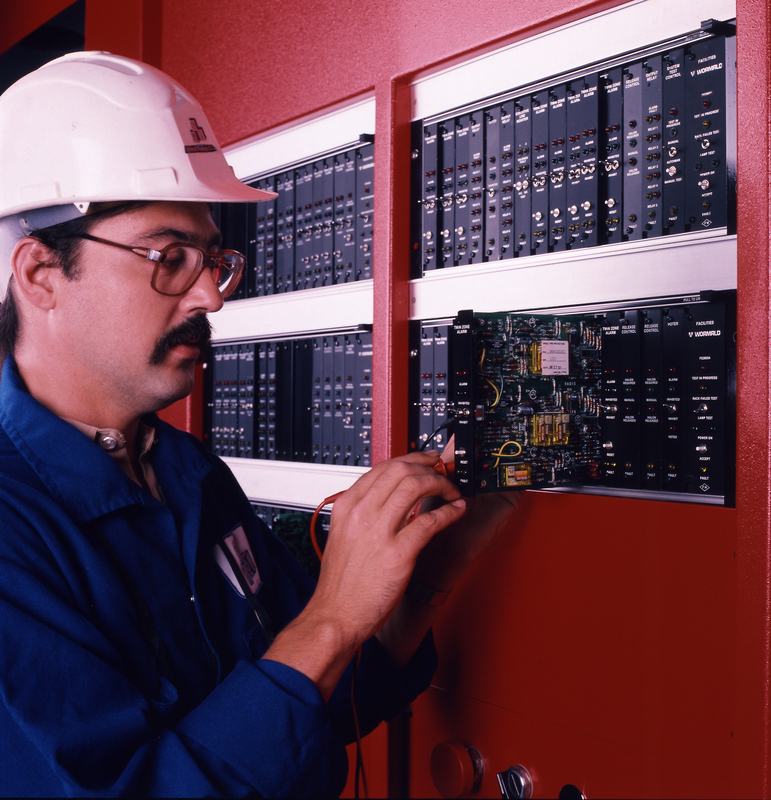 The detector may be installed for completely self-contained operation, utilizing the relays to control local equipment directly. Additionally, the alarm and status conditions may be transmitted by the flame detector to a central control room. The relay contacts, if not being used for local control, may be hard-wired to the control room to transmit these conditions. 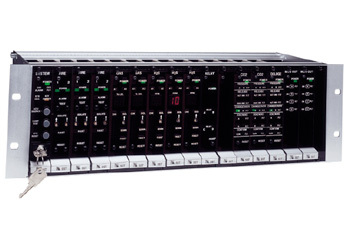 Or all conditions may be transmitted over a single wire by using the available 0-20 mA signal. When the detector is installed and operating normally, the green “Ready” light will be visible through the flame detector window. 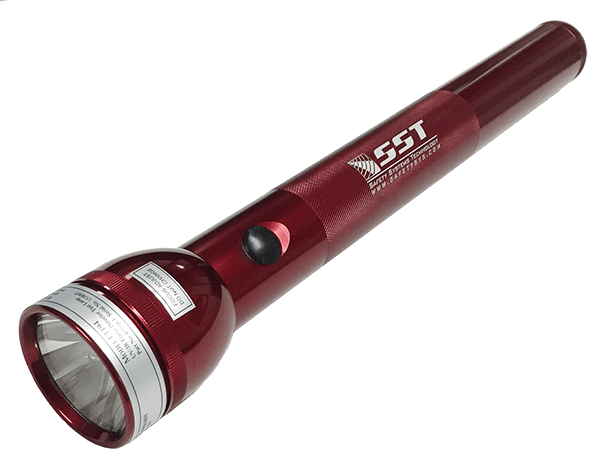 This provides a rapid visual check of flame detector operation. The Model F120 Flame Detector responds to a flame with a variety of criteria and time delay settings. An internal switch sets the flame detector to the most appropriate mode for the exact conditions at your particular installation. When flame radiation is initially detected, the Alarm Outputs, both relay contact and current loop, are instantly activated. A red Alarm light behind the viewing window in the flame detector is also activated. Should this flame persist for a user selectable period of time, the Delayed Alarm outputs (relay and current loop) will be activated. Periodically, the Model F120 Flame Detector runs the Automatic Self-Test program. A source of radiation is transmitted to the outside surface of the viewing window, and then passes through the window onto the sensor element. Should the transmission of the window be degraded, or other circuit malfunctions detected, the yellow Malfunction LED in the detector will turn on, the malfunction relay contacts will transfer, and the 0-20 mA output will transmit a malfunction signal. This malfunction indicates a need for maintenance before the performance has been degraded enough to prevent response to flame. Flame detection capability shall be provided by a triple mode UV / IR flame detector. The detector shall provide a minimum 70 foot on-axis sensitivity to a standard 1 square foot 87 octane unleaded gasoline fire. The detector shall not be susceptible to common false alarm sources such as lightning and arc welding, nor blinded by dense smoke or oil film on the viewing window. The sensor sensitivity response time shall be user selectable. 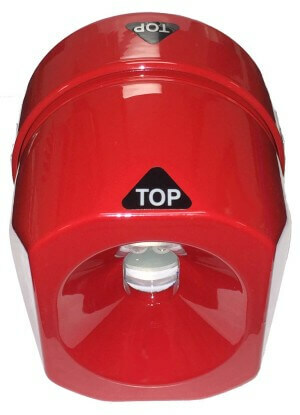 The detector housing shall be waterproof, explosion proof and corrosion resistant. 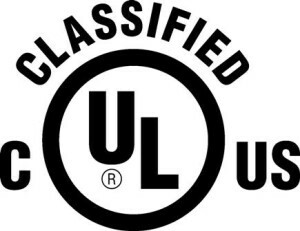 The detector shall be classified as to explosion and fire hazard by Underwriter’s Laboratories, and certified for use in potentially explosive atmospheres per CENELEC requirements. Safety Systems Technology Model F120 Triple-Mode UV/IR Flame Detector Sensor & Controller, or approved equivalent, shall be supplied.